Covers purple spots and black circles under eyes. 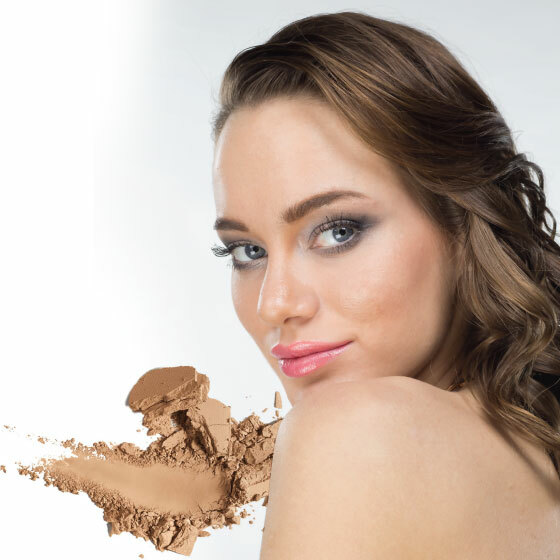 Indispensable for your daily make-up feature of compatibleness with your skin tones. PARABEN FREE.